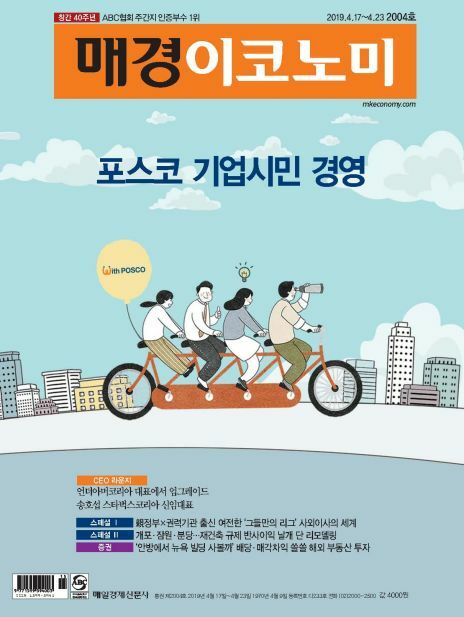 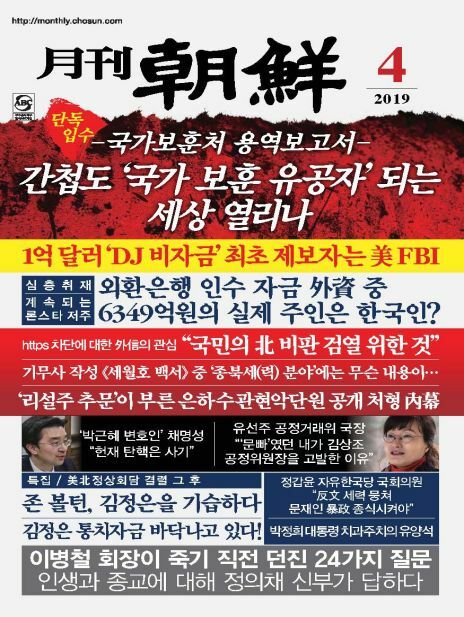 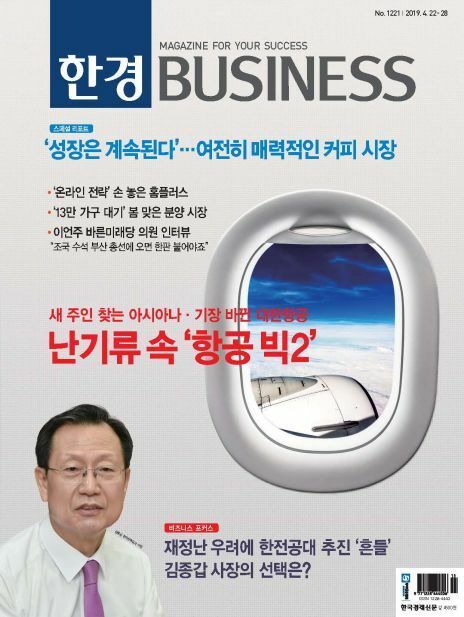 호화 요트 및 보트 전문 잡지로 새로운 해양르네상스를 여는 대한민국의 `마린 라이프 스타일`을 제안하며, 요트와 보트에 대한 정보를 제공하는 전문 매거진입니다. 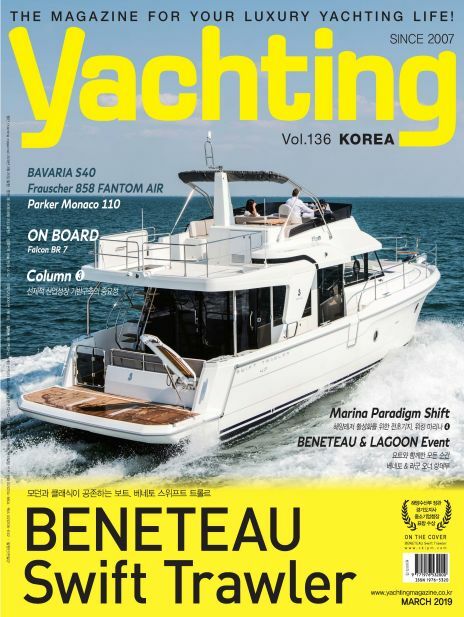 Luxury yacht & boat professional magazine, Monthly ‘Yachting Magazine’ with sensible and trendy readers will satisfy every enjoying of the highest class. 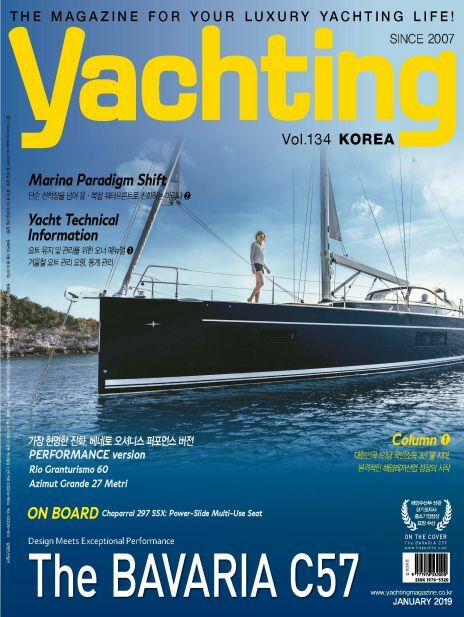 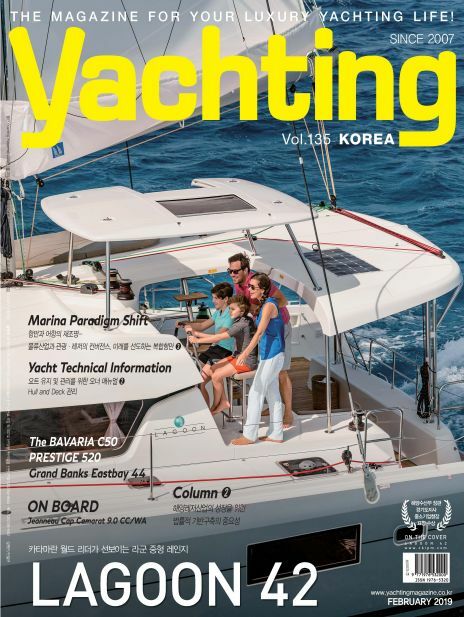 presented by J&L Communications., Inc. in cooperation with Yacht Media, having proud worldwide influence, suggests 'Marine Lifestyle' for the first time in Korea, which opens new sea renaissance. 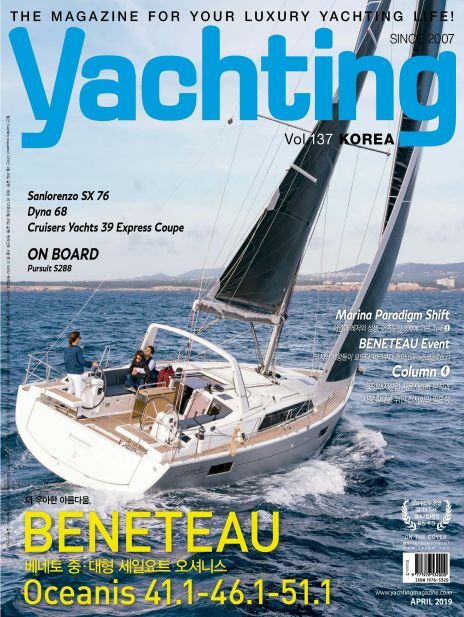 not only conveys practical informations about yacht & boat, becoming as high ranking leisure market, but also presents 'PLAY' for luxury lifestyle of the highest class that is willing to pursue easy and relaxed life.